I feel as though I have written best sellers! 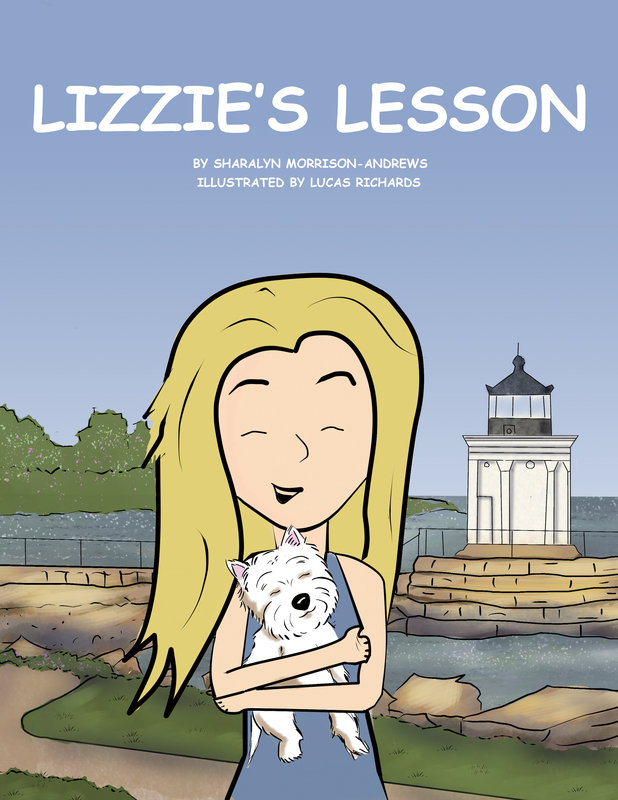 I have written two children’s books, Brave Nellie and Lizzie’s Lesson. 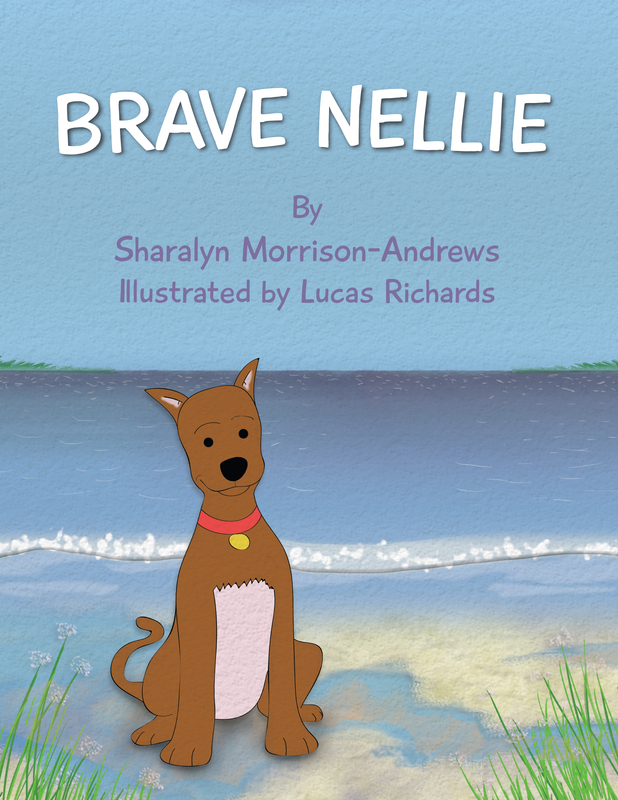 Brave Nellie’s message is - new things may be scary but if you are willing to try, good things can happen. 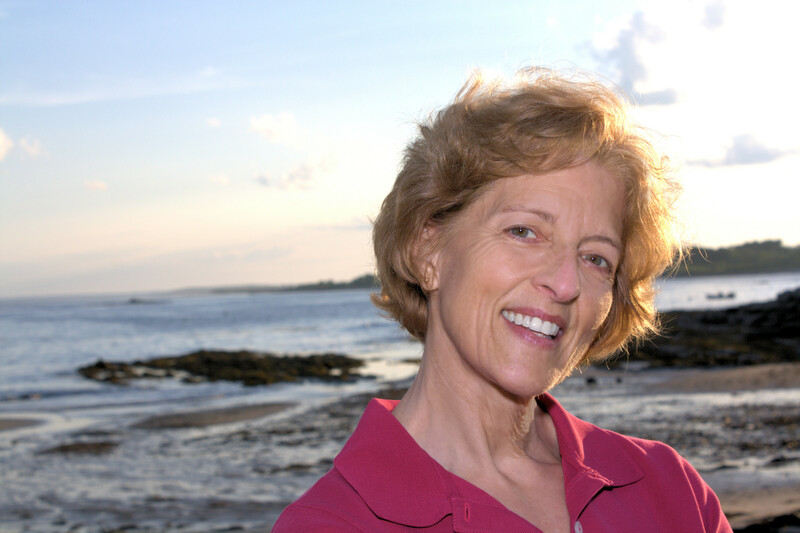 Lizzie’s message is - to always look for the positive in all situations. … Continue reading MY BOOKS MAY NOT BE ON THE BEST SELLER’S LIST BUT…..